A village in Oxfordshire designated an area of outstanding natural beauty, yet only a minute from Junction 6 on the M40 motorway. Happy hosts, happy customers, and centuries of history. Genuine home-cooking with daily specials and Sunday roasts in the winter. 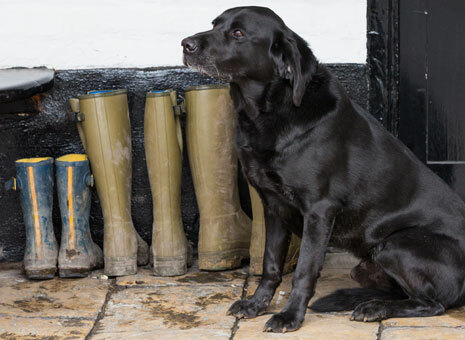 Picture the traditional, English country pub and imagine every ingredient needed to justify this classic description. real ales from the cellar … genuine home-cooking … centuries of history … happy hosts … happy customers … gnarled oak beams … log fires in mid-winter … lively garden in summer … aunt sally … wide smiles … a warm and cosy atmosphere. 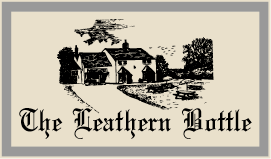 Welcome to The Leathern Bottle at Lewknor, a village tucked between the Chilterns and the Oxford Plain, the surrounding acres of farmland above and beyond, formally designated an Area of Outstanding Natural Beauty. 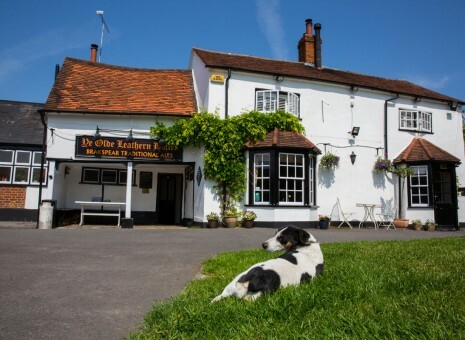 A perfect location yet we are barely a minute from Junction 6 on the M40 motorway and the Oxford Tube bus stop. Convenient to reach, easy to find and tempting to visit. 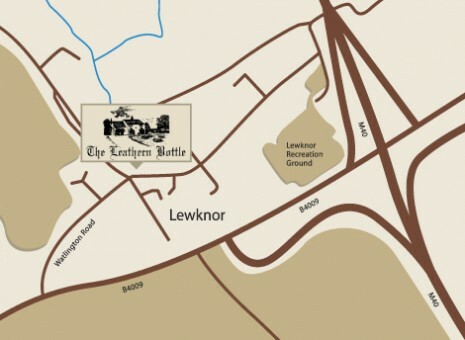 You can find The Leathern Bottle just off junction 6 of the M40 onto the B4009.